Every year, Hamilton’s Supercrawl art and music festival attracts over 150,000 people and has become a staple in the city’s cultural scene. The annual event, which grew out of the James Street North Art Crawl, was founded in 2009 and has grown from a one-day celebration to a weekend-long festival spanning several city blocks. To celebrate the festival’s 8th anniversary, Stanton Renaissance will be hosting a three-day Supercrawl event for The Connolly on Friday, September 9th at 6pm, Saturday, September 10th from 9am to 11pm and Sunday September 11th from 9am to 9pm. The pop-up event will take place at 303 James St. North, where prospective homebuyers can browse through the project’s impressive selection of floor plans and take advantage of special purchase promotions and incentives. A brand new selection of penthouse suites is also expected to be released and a limited quantity of parking spaces will be available for purchase at this event only (some conditions will apply). Now over 75 per cent sold, construction at The Connolly is scheduled to start this fall. 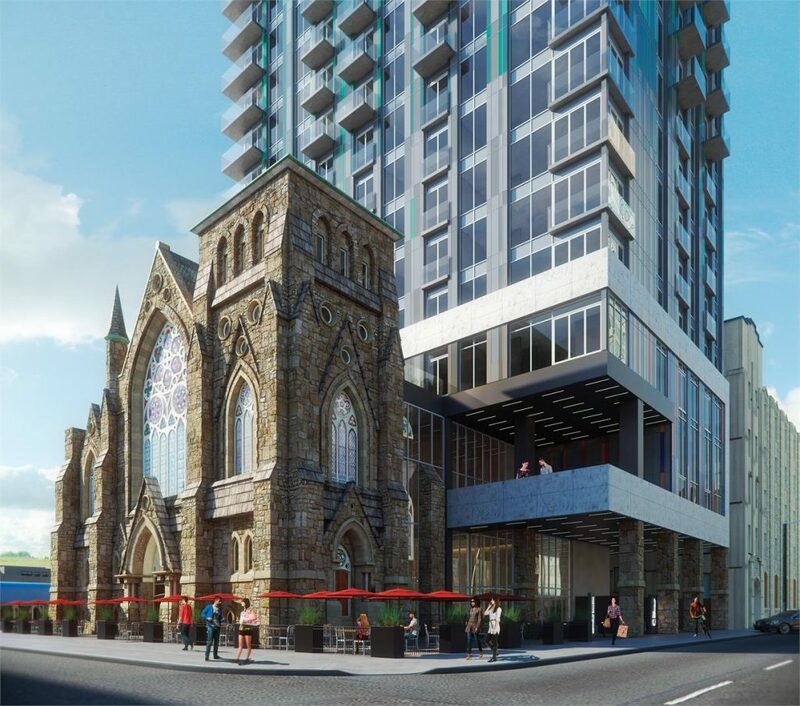 When complete, the 30-storey residence will house 269 units and boast a modern exterior design by McCallum Sather Architects Inc. At the base of the tower, the historic facade will be fully restored and transformed into an elegant commercial space, public Galleria, and restaurant/cafe space. The facade features stained glass windows, original stone, doors and columns. Residents of The Connolly will also have access to a fully-equipped fitness centre, executive concierge, a lounge and games room and a stylish party room with kitchen. Plus, its location on the corner of James Street South and Jackson Street West is truly in the heart of it all! 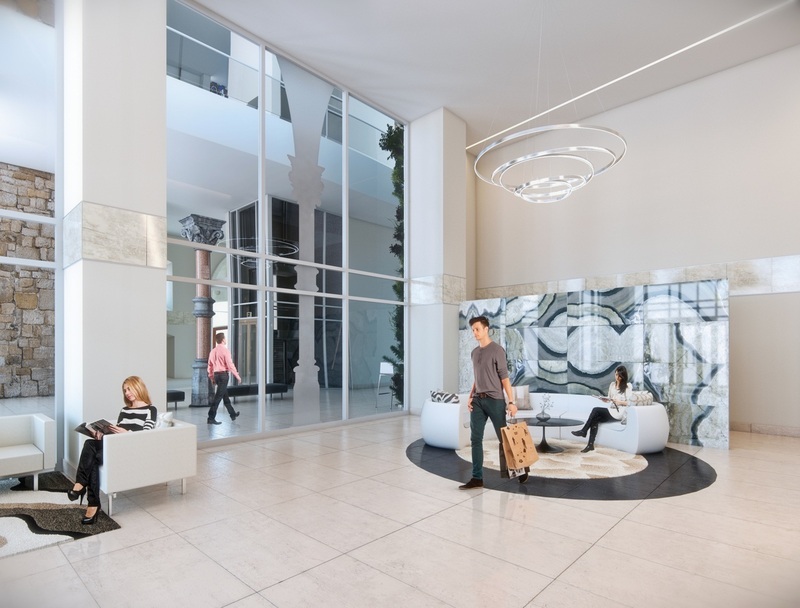 The project is within proximity to the Hamilton Convention Centre, the Hamilton GO station, HSR, City Hall, and countless pubs and restaurants along the vibrant James Street corridor. 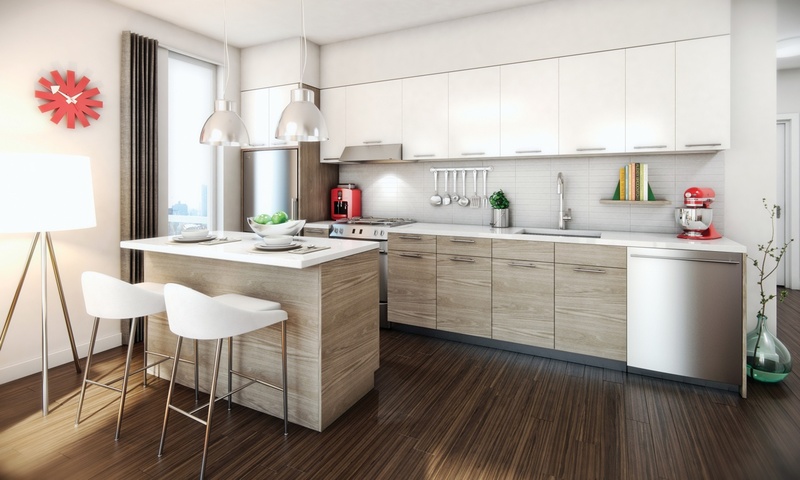 The suites range from 451 square feet to 1,113 square feet and feature spacious open-concept layouts with nine foot ceilings, gourmet kitchens, and outdoor terraces or balconies as per plan. Standard finishes include laminate floors, contemporary kitchen cabinets, quartz countertops and modern tile backsplashes. A stainless steel appliance package is also included. Available suites at The Connolly start from the low $200,000s. To learn more about the development register online, and be sure to attend the Supercrawl event starting Friday September 9th at 303 James St. North, just south of Barton Street West. For more information call 289 239 8866 or email info@theconnolly.ca.